Tim Cook has praised the new app on Twitter. The NHL has created a new iPad Pro app for coaching staff by providing real-time data about players such as faceoff percentage, shot charts, and more. 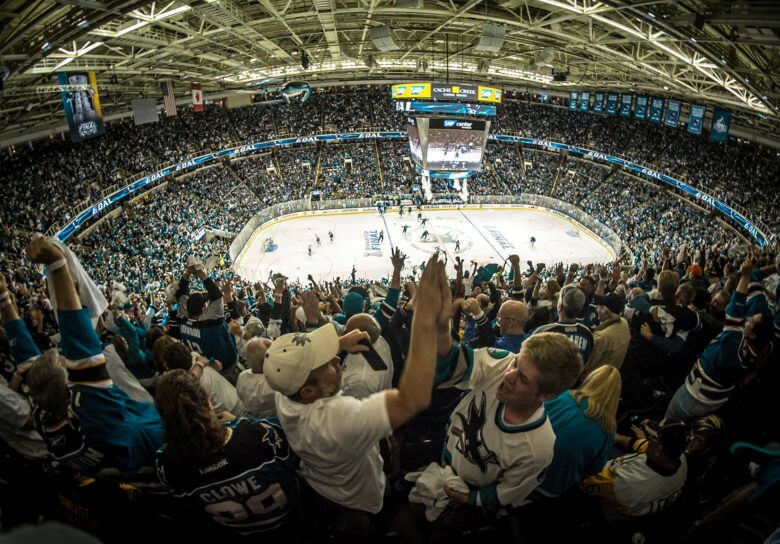 The app follows on from a previous collaboration between Apple and the NHL, allowing teams to review video highlights during games. The new tool takes this to the next level by giving coaches the ability to take a deeper dive into data to make better informed decisions about play. A look at the app in action. 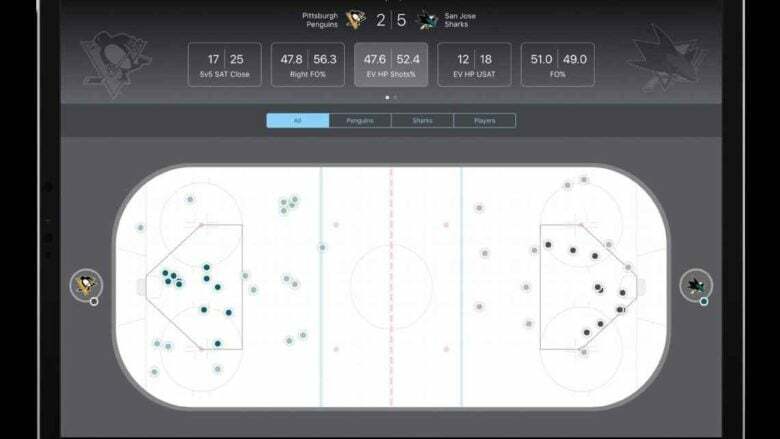 According to Chris Foster, the NHL’s director of digital business development, the app is primarily designed to give up-to-the-moment data concerning faceoffs and time on ice. “With time on ice, you want to manage your top players to make sure they have gas in the tank at the end of the game, or if they’re coming back from an injury,” he said. The app, called SAP-NHL Coaching Insights, will be rolling out from February. It is designed with ease of use in mind, using a clear interface that will provide maximum information at a glance. In the app, faceoff success or failure shows up a series of green circles with check marks for success, and red circles with Xs for failure. Faceoff percentages are also divided into where they were held, and who they were against. In the future, the app will supposedly expand to track other types of data, such as the distances players have skated to the velocity and placement of their shots.